HeartCode® is a web-based, instructional course that uses eSimulation technology to allow students to assess and treat patients in virtual healthcare settings. 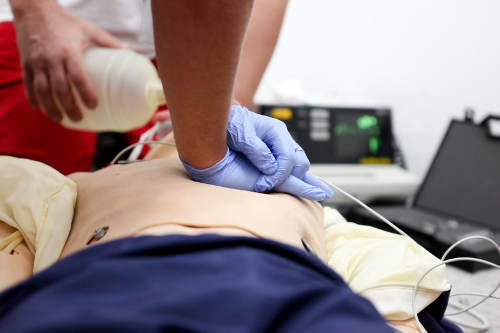 Through eSimulation students apply their knowledge to patient cases and see the results of their decision in real-time. 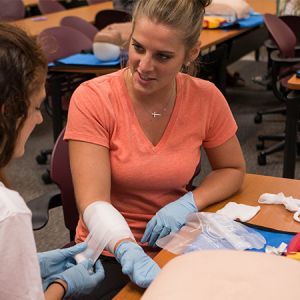 Students gain experience about basic and advanced life support techniques in environments that imitate real-life, helping them prepare successful treatment plans in actual situations. Once registration is received you will be issued a course key code to complete the online course and instructions. 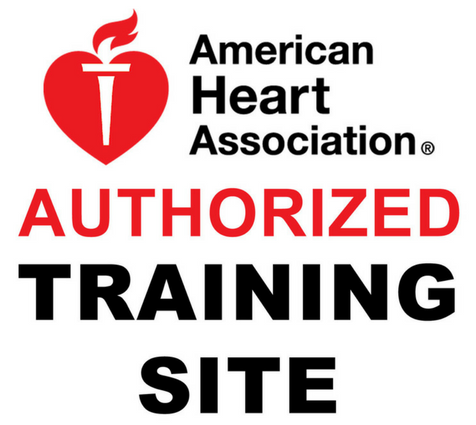 Students may access all material included in the online portion of Heartcode ACLS program for 24 months following initial activation of their course key. 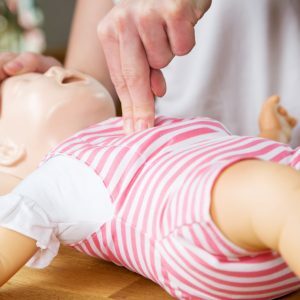 The hands-on skills session (sold separately) is required to receive your ACLS certification and is scheduled upon completion of the online course. Please be sure to add the skills session to your cart in addition to the online course. Please call to schedule your hands-on skills session. You will need to bring a copy of your course certificate of completion to your skills session. 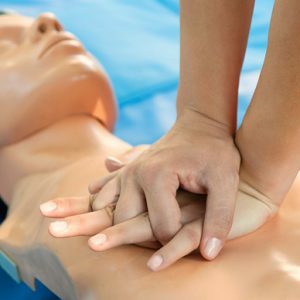 Click here to sign up for a online ACLS class.